So I have just got back from a 120 mile round trip. About half was motorway and the other half B roads... on the way back I saw the MPG was quite good so ended up driving like Miss Daisy to see what I could get out of it. 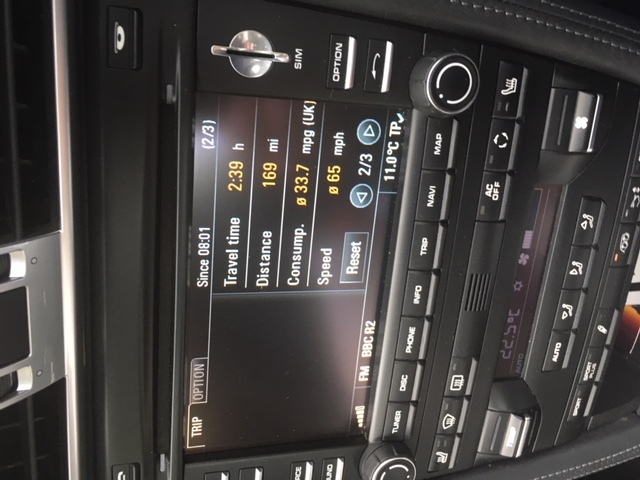 Now I know MPG is not something I should be looking at when driving a 911 but I would be interested to know what people have actually got out of them. 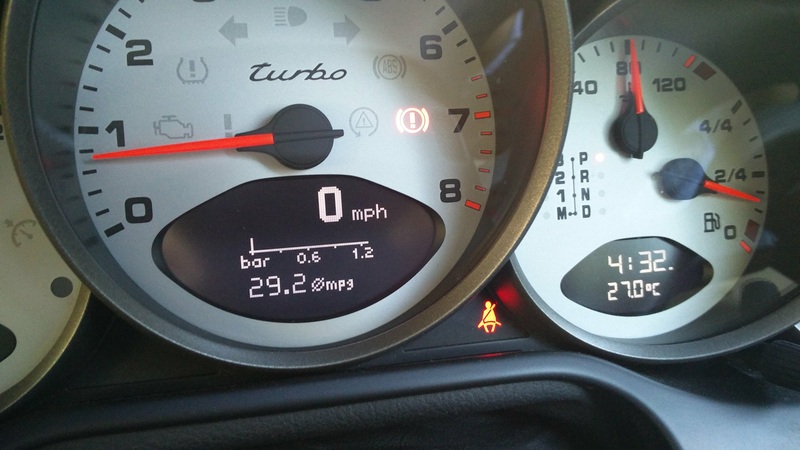 On a long motor journey with cruise control set to 80mph, I can easily get 33mpg. Thank goodness they don’t make diesels. Ha ha ha - busted. Will have to post a picture when normal service resumes. 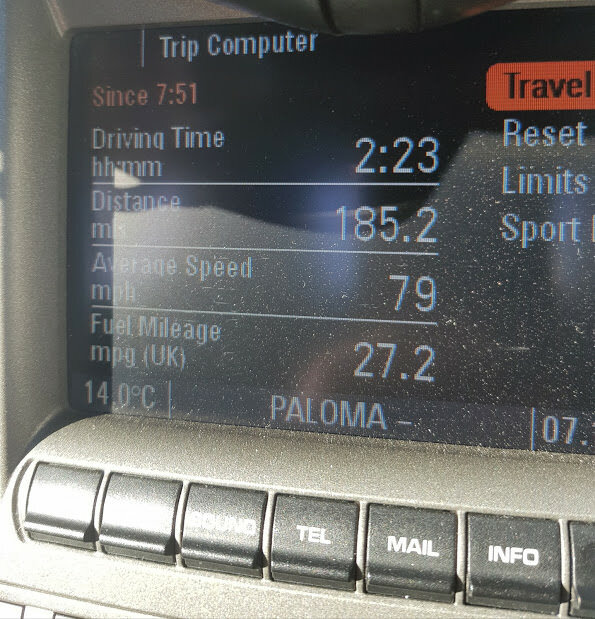 I have always got 21mpg, no matter how I drive, sometimes 19! the gen2 should get better mpg though right? 27+ is pretty amazing from a gen1! DFI engine and PDK gearbox make it very achievable. Would be much harder in a gen 1. I'm ashamed to admit that this is my best mpg achieved over a 130 mile trip. My excuse is the road was busy but flowing and I had no option other than to blend in with the other traffic.